Miami is a gorgeous place to fly! 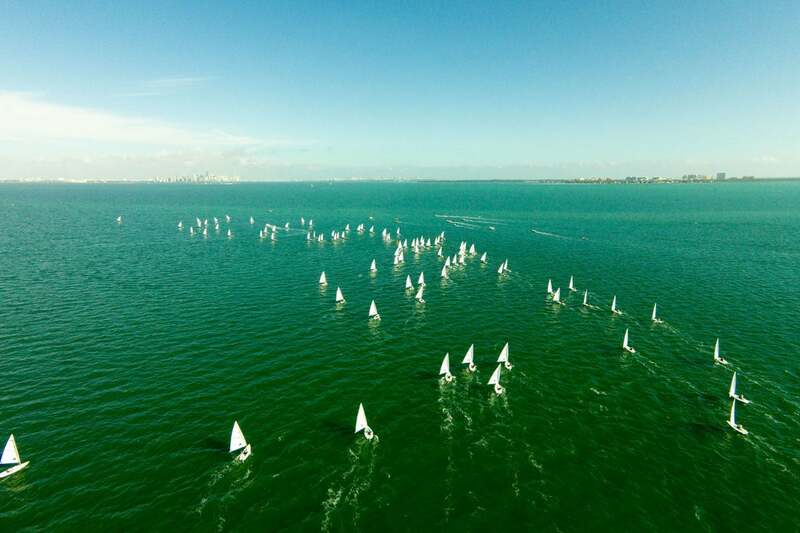 Highlights from Day 2 of the 2014 Orange Bowl International Youth Sailing Regatta in Miami, Fla. Includes footage from Canon 5D Mk II, GoPro Hero 4, and aerials from DJI Phantom 2 Vision Plus. Shot and edited in one day for evening delivery. Initial editing by Stephanie Hudson.